FAITH IN MUSIC: Help Curly Camel Record Their New Album! Help Curly Camel Record Their New Album! Curly Camel have played together for seven years. They play modern, progressive jazz with hints of electronic music, classical music and everything in between. All original compositions. 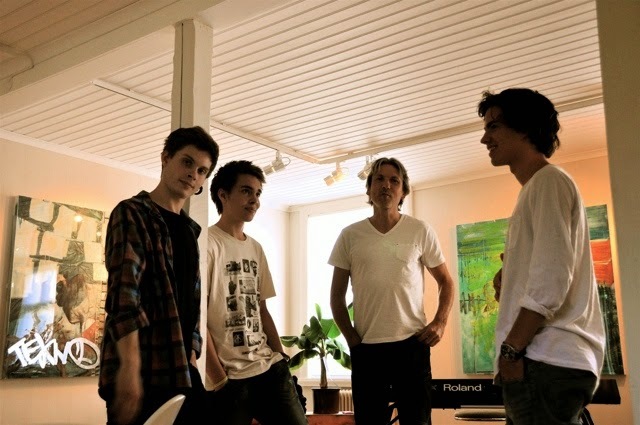 These young musicians and their band may easily be powerful members of Swedish Jazz Scene in future. They have worked on the material for their next album now for almost 4 years and they are finally ready to start the process of recording it. Their ambitions are higher than ever and this time they have the honor to be working with world famous modern jazz artist and producer Magnus Öström (Esbjörn Svensson Trio, Magnus Öström Group etc. ).